Fisher Injury Lawyers file suit against International Specialty Insurance on behalf of former Penn State Line Backer Nyeem Wartman-White. 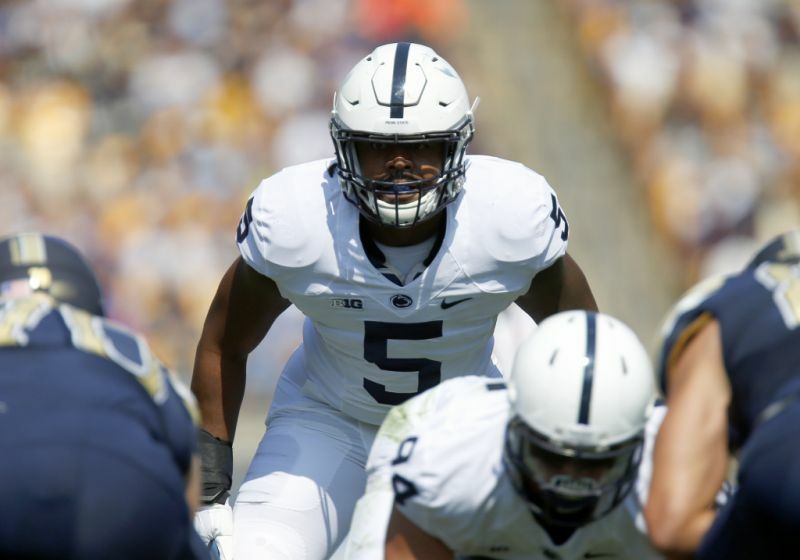 Wartman chose to return to Penn State for 2016 season instead of entering the NFL Draft. Like many athletes in his position, Wartman purchased an insurance policy from International Specialty Insurance (ISI) that would cover his potential losses in the event of an injury. Wartman notified ISI of his injury in 2016 and has yet to receive a response.